Hire a Private Chef for your weekend retreat or small event in Bozeman, Belgrade, or Big Sky. Having guests over for a special occasion can be a logistical nightmare. Going to the store, prepping the ingredients, and spending hours cooking for even just a small group of people is a time investment many people can’t afford. We’re here to help you impress and entertain your guests from the comfort of your own home without the effort and hassle of doing it all by yourself. Save time, relax, and enjoy your favorite meal. Our Private Chef can make your night tantalizingly simple by taking care of the preparing, cooking, and cleaning so you can spend more quality time eating and drinking with your very special guests. 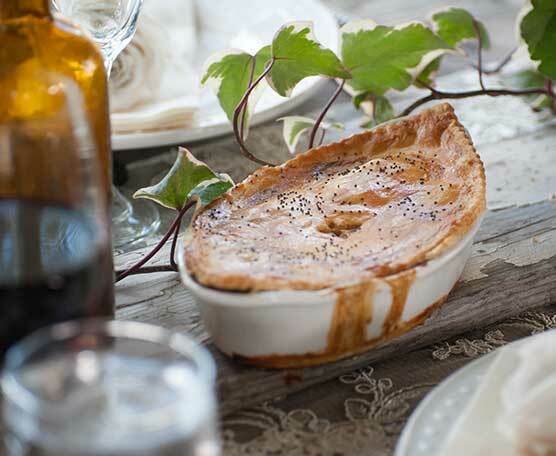 Do you have a special dish in mind for your visitors? Our world-class Private Chefs are capable of working with you to design the menu course by course, balancing portions and flavor combinations to match your vision, regardless of type of cuisine. Enjoy a variety of cuisines, including Montana, French, fusion, custom, and more. Is your guest list getting longer that you expected? 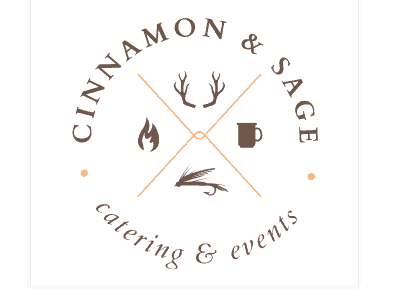 Cinnamon and Sage Catering and Events offers private catering services for a truly unique, incredible culinary experience in Big Sky Country. 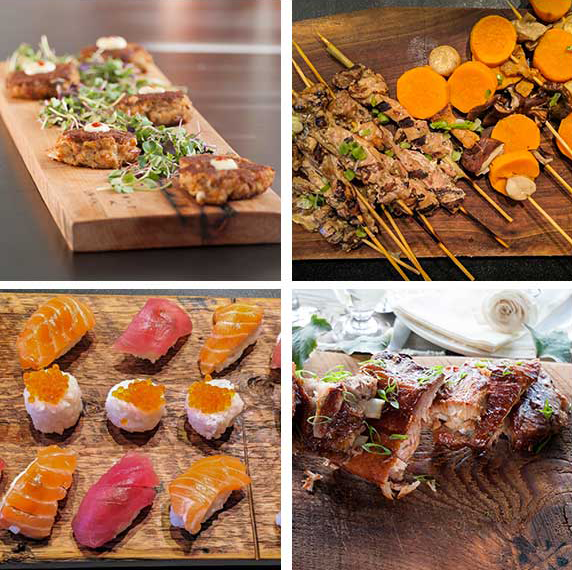 Our private catering services can feed even the largest home gathering –– we combine the best ingredients and our creative expertise for an unforgettable privately-catered meal. From decadent Montana comfort food to traditional French cuisine or fresh, ethnic-inspired fare, your next vacation or special occasion will be one to remember.